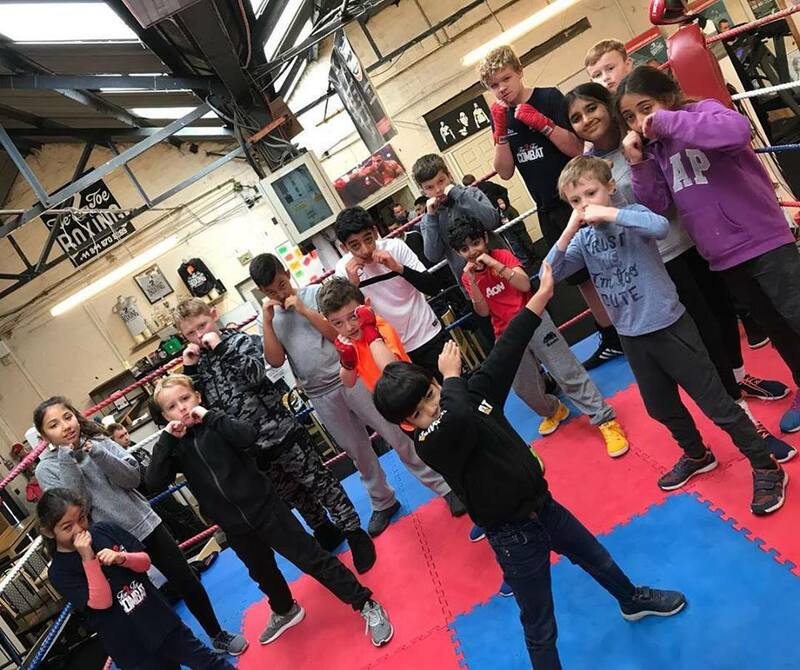 Toe2Toe kids class is for children aged 8 to 14 years of age where our CRB/DBS Certified instructors teach the youngsters the basics of boxing including offense & defense drills once warmed up on each session. 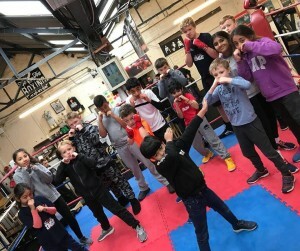 Occasionally the instructor will get the kids to work with each other in our 18ft competition ring if parents agree to let their child have a light spar wearing 14oz gloves and headgear, we will not pressure anyone into doing anything they are not willing to do but we will encourage them. 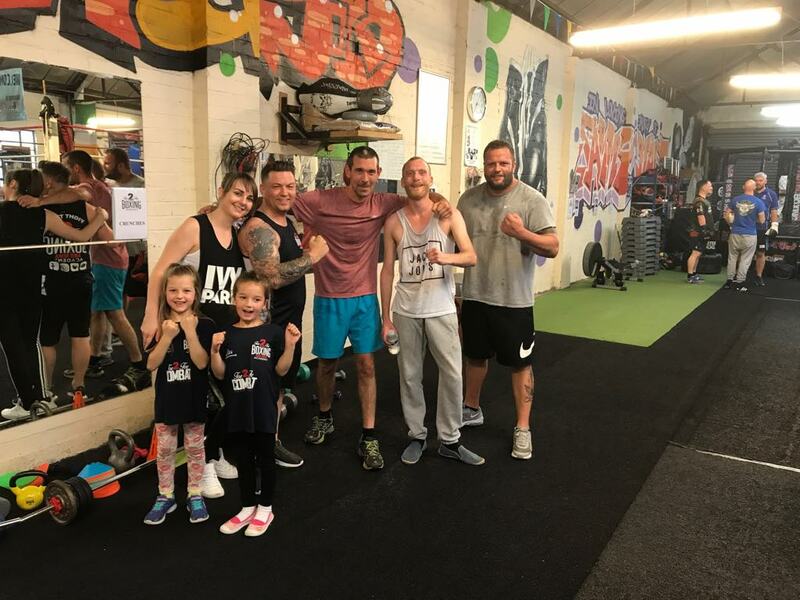 We strive on bringing out the best in everyone here at Toe2Toe. 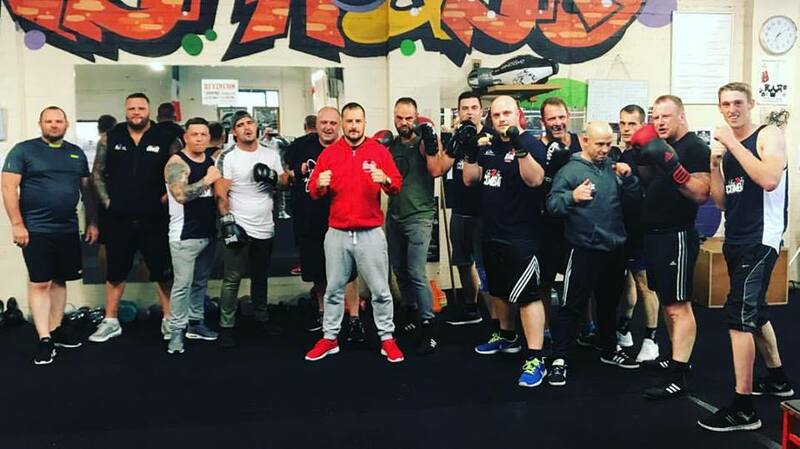 Our seasoned professional fighters class consists of boxers, MMA and Bare Knuckle boxers where we get together for grueling strength and conditioning sessions, sparring and mitt work. 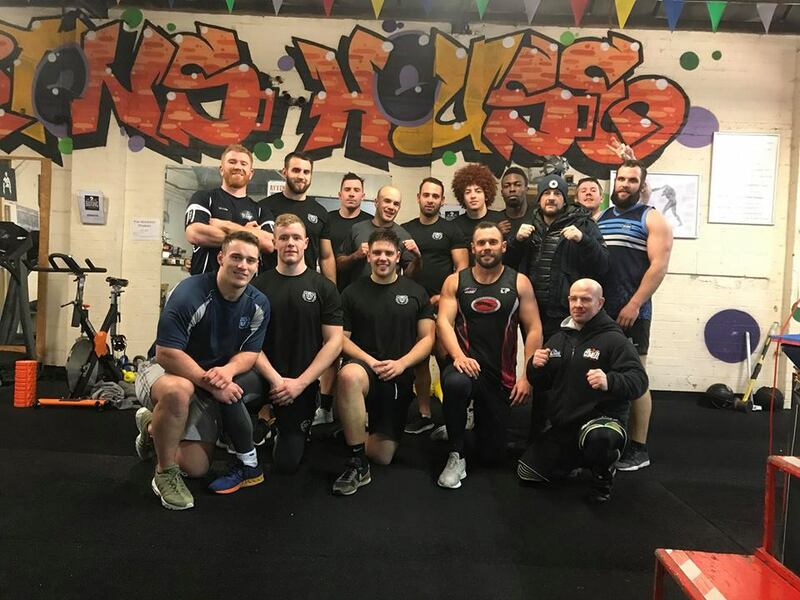 This is great for the guys to sharpen up on precision, speed, agility and power, sometimes these classes are private where doors are locked from the public and no cameras allowed. Majority of the time spectators are absolutely more than welcome to come and watch the pro’s in training. 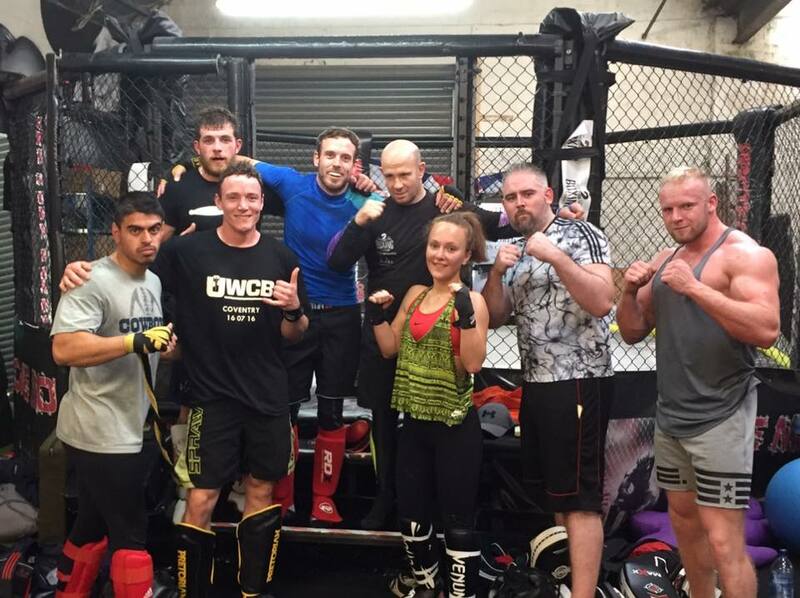 These sessions may look brutal but they really enhance a professional fighters durability and stamina to their fullest of potential ahead of their careers. Recovering Souls class which we offer is a confidence building program for people in recovery from alcohol and drug addiction. We strive and give full focus in helping these individuals overcome their old habits with an abundant psychological program which offers a greatness feeling with a structured class where we all work together in various exercises. 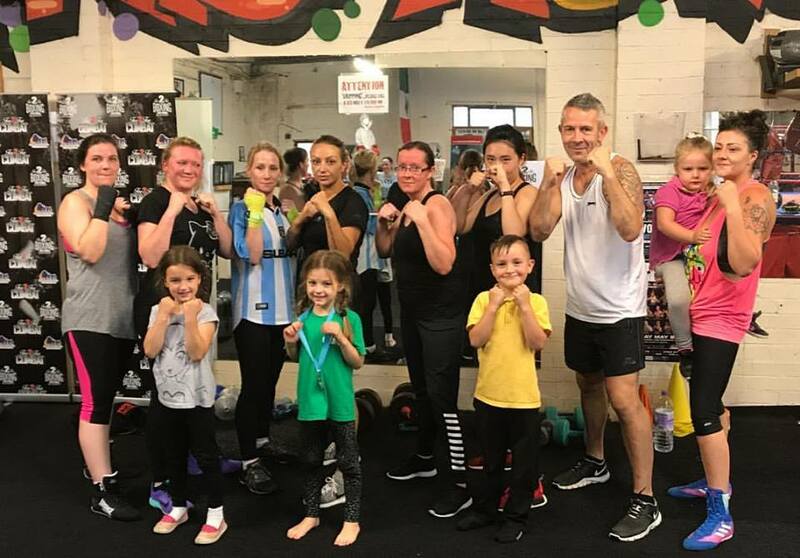 These classes are easy going and not too strenuous as our main focus is to achieve a positive outlook in their lives with good vibes and a vortex of manifestation to create a blissful future for them. 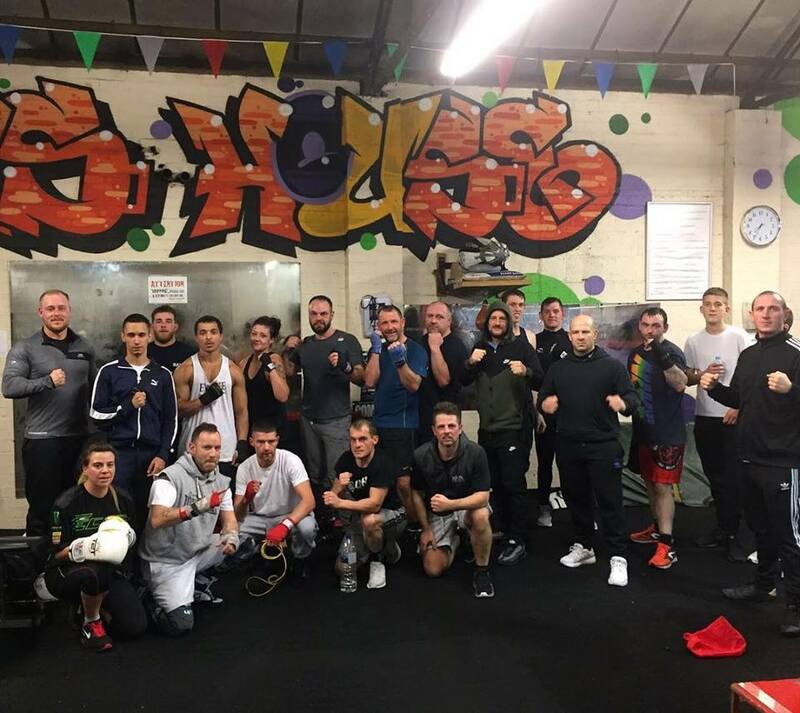 These amateur boxing classes are for Warwick Uni students only as they all need to be registered with the EABA. These are fantastically ran classes with some really talented prospects looking to compete at high level. Their training regime usually consist of a 10-15 mins road run then back in the gym practicing technique, perfecting their skills and then onto sparring using headgear and 16oz gloves. 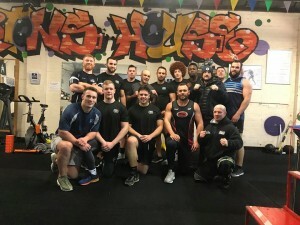 Coventry Bears rugby league squad compete in Kingstone Press League One as the only professional rugby league club in the Midlands region of England UK. 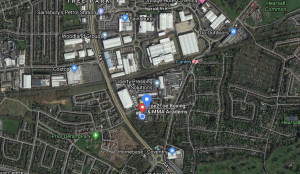 Coventry Bears Men’s First team have been one of the most successful teams to compete in the Rugby League Conference since their inception in 1998. With 6 Midlands Championship titles, and two major National titles, to their name. 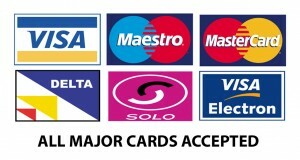 WE ARE REACHING OUT FOR FINANCIAL SUPPORT FROM BUSINESS’S. 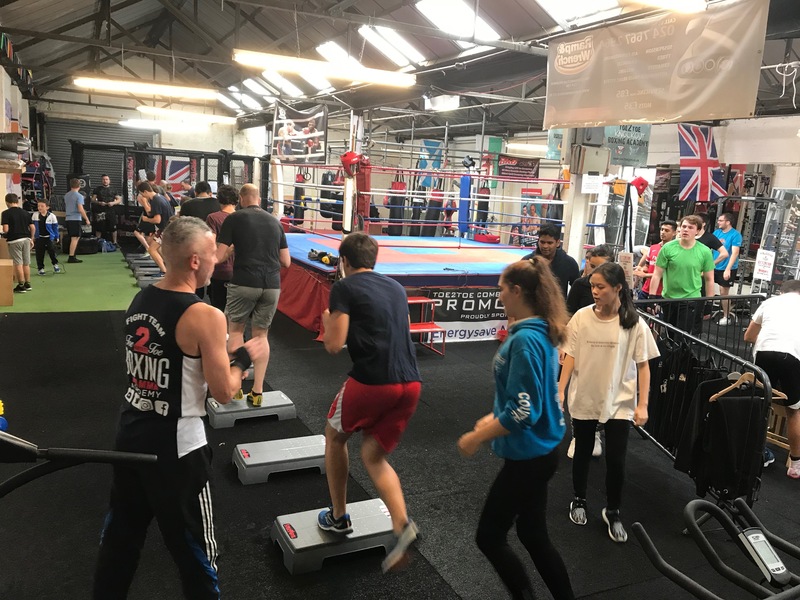 Leighton Brady owner/founder of Toe2Toe boxing & MMA Academy Ltd based in Canley, Coventry is looking to provide help, support, direction, fitness and stabilisation for underprivileged teens ranging between 14-18 years of age. I feel we are losing teens to a society in which petty crime, drug taking, drinking and general anti social behaviour is becoming the normal procedure in the adolescent years which then breaks into a more serious lifestyle of crime. 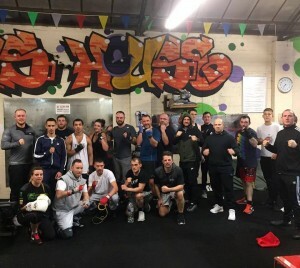 I myself was no angel growing up as I had no one there to assist in my direction in life, fortunately I found boxing at the age of 21 which then led me on to where I am today. 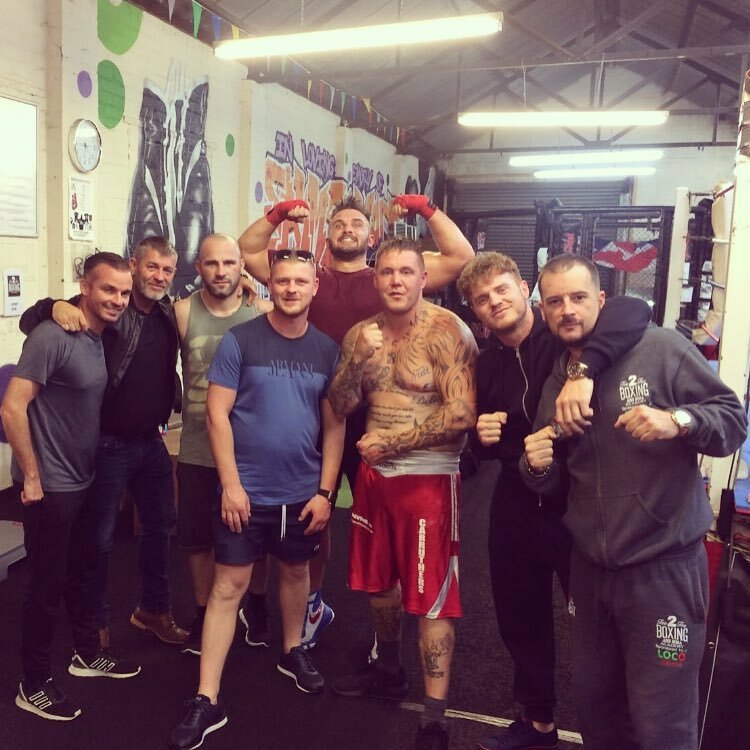 I am currently still competing in combat sports and recently fought one of the worlds best UFC/Bellator super stars (Melvin ‘The young assassin’ Guillard) in a professional BKB bout in Coventry. 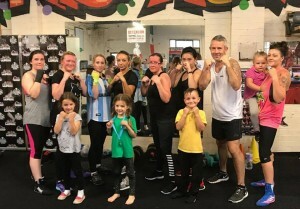 This was potentially my last ever fight as I am now 39 years of age so i am offering my full focus to give direction, belief and hope back into the community of the adolescent society by arranging group sessions on a weekly basis at my gym which has a floor space of 4,200SqFt. 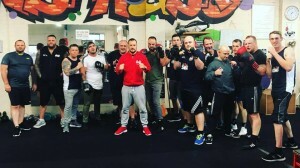 I also work with one of the UK’s largest combat sport organisations where we hold event’s in the Midlands, mainly Coventry at The Mercia Venue for some of the biggest and best prospects in the fight game industry, styles include- Boxing, MMA, K1, BJJ, BKB and Kickboxing. I am looking for support from business owners to get their companies and staff recognition for helping the underprivileged adolescent teen society from a life of crime by coming together and joining forces with myself to prevent this from happening. Your business logo and company info will be on all letter headings, social media sites, press releases and much more…! THIS PROGRAM IS NOT IN PROGRESS AS YET, AWAITING FUNDING.